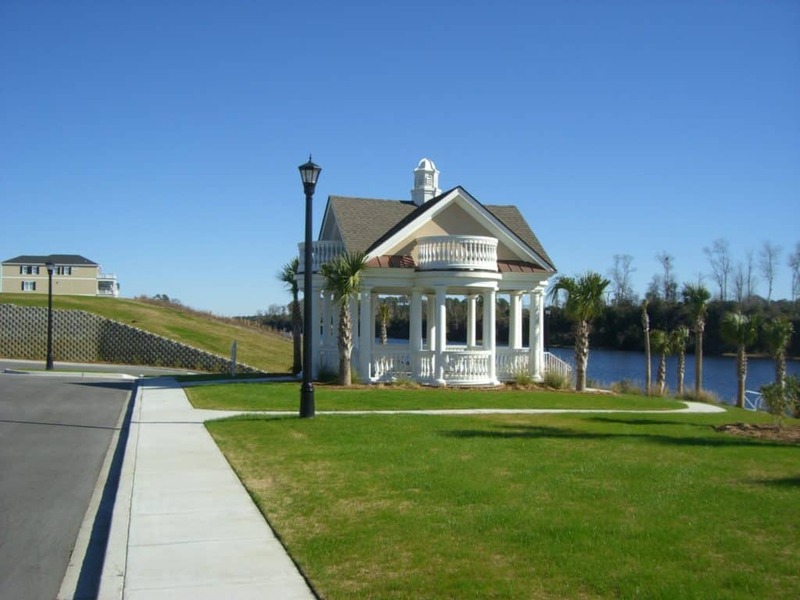 The Battery on the Waterway is located in the ever-growing Carolina Forest community of Myrtle Beach. 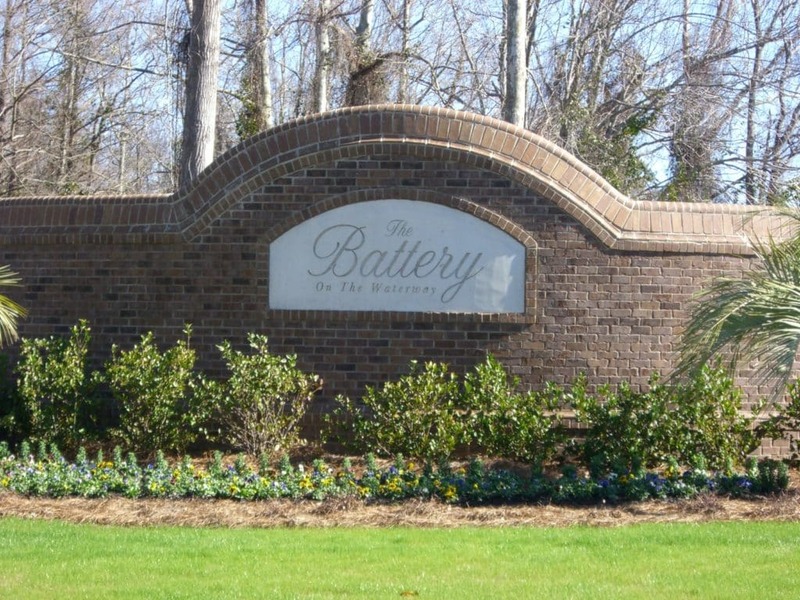 The Battery on The Waterway is in a gated community offers you luxury Charleston style homes with the community located directly on the Intercoastal waterway of Myrtle Beach. 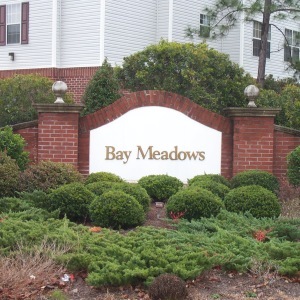 There are only 99 homes in this quite community; therefore, getting to know your neighbors will be very easy. In the Battery on the Waterway, they have a pond for fishing, a community boat ramp & a place to Kayak. Would you rather be enjoying nature life? 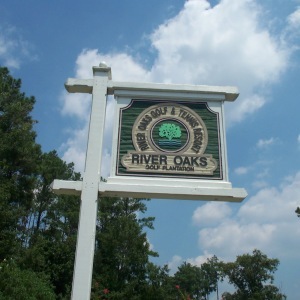 Perfect, the community is situated in the perfect location to offer bike & walking trails. So, build your dream home or buy the house of your dreams. 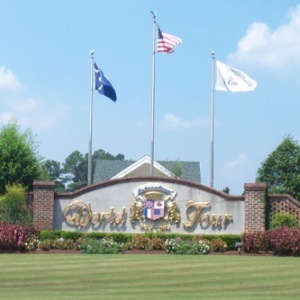 The Battery on the Waterway is close to dining, shopping, golf and hospitals everything Myrtle Beach has to offer. Plus, The Battery On The Waterway is just a short drive to the blue Atlantic Ocean, so you will be able to enjoy soaking up some sun in the relaxing Myrtle Beach sand. 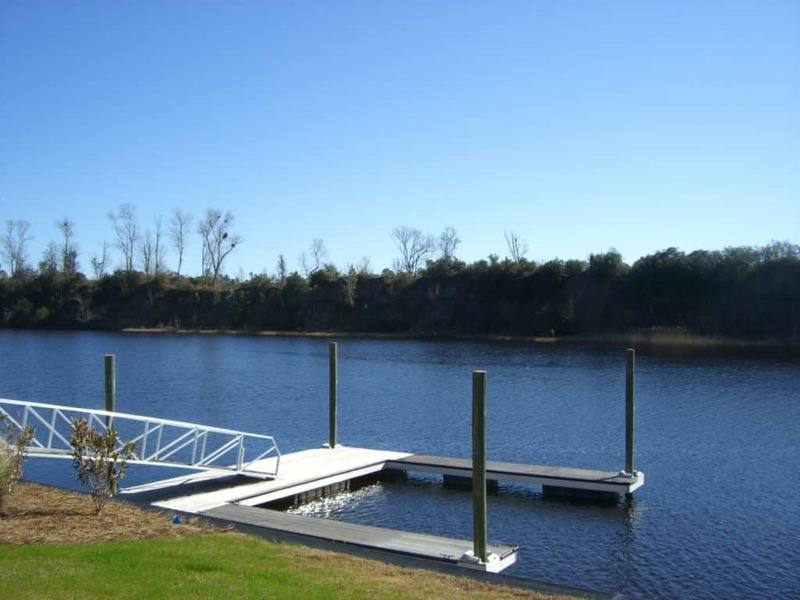 So, contact one an SC Beach Real Estate agent to show you why The Battery On The Waterway is such an excellent choice when looking to buy real estate by the sea. You will be pleasantly surprised at how nice the community is and how centrally located everything is to this quiet neighborhood.